Having high levels of LDL cholesterol, also known as “bad” cholesterol, can place you at risk of developing heart disease if it is left untreated. The good news is that, unlike other risk factors, you may be able to prevent high LDL levels or lower your LDL levels if they are already high. Although many cholesterol medications can lower LDL levels to varying degrees, your healthcare provider may want to use therapeutic lifestyle changes (TLC) to see how low your LDL can go before medication is needed. Whether you want to lower your LDL or prevent your LDL from increasing, a few tips can help you keep it within a healthy range. Being overweight or obese not only places you at risk for developing high LDL levels, it can also contribute to heart disease and other chronic medical conditions. Research hints that losing even a small amount of weight may help lower your LDL levels. Although studies have shown that losing weight helps lower LDL, they have also shown that eating the right types of foods can help your heart health. Foods that are high in soluble fiber and phytosterols, as well as healthy fats such as olive oil, have been found to be helpful in lowering LDL cholesterol. Allowing less than 7 percent of calories to be from saturated fats can reduce LDL by 8 to 10 percent. Decreasing daily cholesterol intake to less than 200mg can lower LDL by 5 to 8 percent. Losing 10 pounds can reduce your LDL by 5 to 8 percent. Adding 5 to 10 grams of soluble fiber to your day can decrease LDL 3 to 5 percent. Adding 2 grams daily of plant sterols can reduce LDL by 5 to 15 percent. Exercise is not only good for losing weight, moderate amounts of it may help lower your cholesterol levels—especially your LDL cholesterol. Aerobic exercises, such as running, cycling, jogging, and swimming, appear to benefit cholesterol the most by lowering LDL and reducing the risk of cardiovascular disease, according to studies . Other forms of exercise, such as yoga, walking, and weight-bearing exercises, have also been shown to modestly decrease LDL levels. Though they have not been studied to the extent of aerobic exercise. Smoking cessation not only has a large impact on levels of HDL, or “good” cholesterol, it can also slightly lower LDL levels. Cigarette smoking is linked to higher cholesterol levels as well as the formation of a damaging form of LDL called oxidized LDL, which contributes to atherosclerosis. Research has shown that cholesterol levels will decrease as soon as you stop smoking. With each month after quitting, LDL levels continue to lower, even partially reversing the effects of smoking on cholesterol after just 90 days. Although moderate consumption of alcohol can significantly raise HDL levels, it can also lower LDL, according to studies. Moderate consumption means one drink a day for women and one to two drinks per day for men. A typical serving of alcohol includes 12 ounces of beer or 5 ounces of wine. However, drinking more alcohol doesn’t necessarily equal better results in terms of improving your heart health. Studies have also indicated that drinking more than three alcoholic drinks a day could actually increase your chances of getting heart disease. 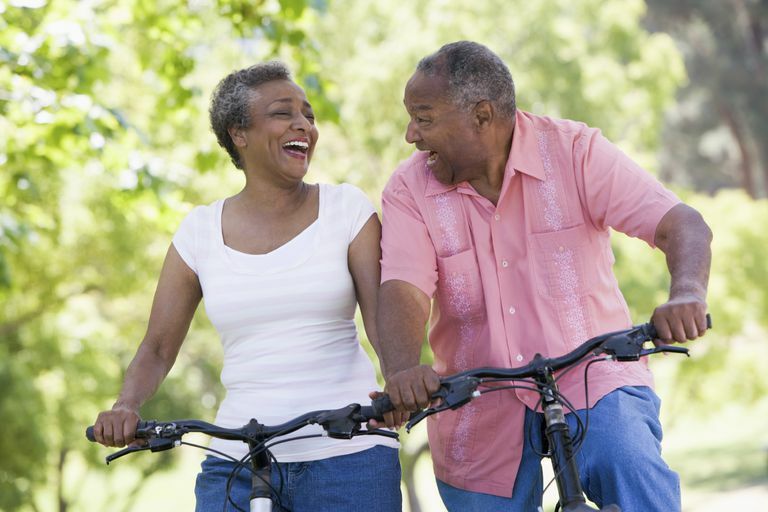 With a few simple lifestyle changes, your LDL cholesterol levels can become lower. Depending on your current cholesterol levels, however, these steps may not be enough. While it is good to make these changes because they will impact your overall health, be sure to follow your doctor's recommendations regarding other ways to treat high cholesterol. Galindo Y. Cholesterol Levels Improve With Weight Loss and Healthy Fat-Rich Diet. University of California San Diego Health. 2016. Tabara Y, et al. Mendelian Randomization Analysis in Three Japanese Populartions Supports a Casual Role of Alcohol Consumption in Lowering Low-Density Cholesterol Levels and Particle Numbers. Atherosclerosis. 2016;254:242–248. doi: 10.1016/j.atherosclerosis.2016.08.021. The National Heart, Lung, and Blood Institute. Your Guide to Lowering Cholesterol With TLC. The National Institutes of Heath. 2005. Yunsuk K, Park J, Carter R. Oxidized Low-Density Lipoprotein and Cell Adhesion Molecules Following Exercise Training. International Journal of Sports Medicine. 2017. doi: 10.1055/s-0043-118848. Zhang Y, Chen L, Feng C, et al. ASSA 14-13-01 Cigarteet Smoking-Induced LDL Dysfunction is Partially Reversible After Smoking Cessation. Heart. 2015;101:A40–A41. doi: 10.1136/heartjnl-2014-307109.107.